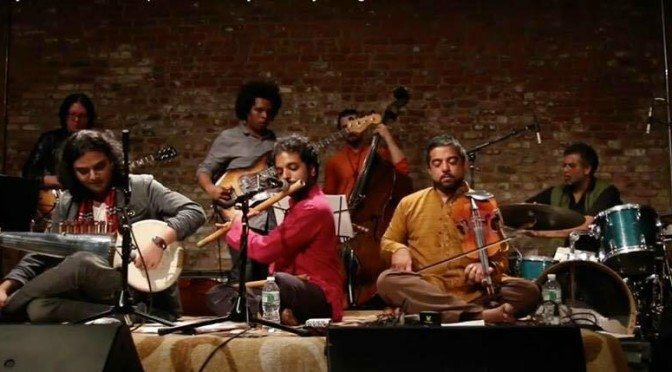 Two weeks ago, on John Coltrane’s Birthday, Brooklyn Raga Massive performed a stunning tribute to the Coltrane Legacy. Recorded in front of a capacity crowd at Pioneer Works in Red Hook, Brooklyn, NYC Radio Live will share the concert in it’s entirety. 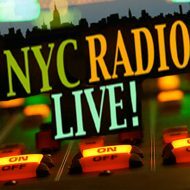 It will be broadcast on the radio at WKCR 89.9 at 7pm on October 11th. Musical Director Sameer Gupta joins host David Ellenbogen for an on-air discussion of the relationship between the music of these two worlds.